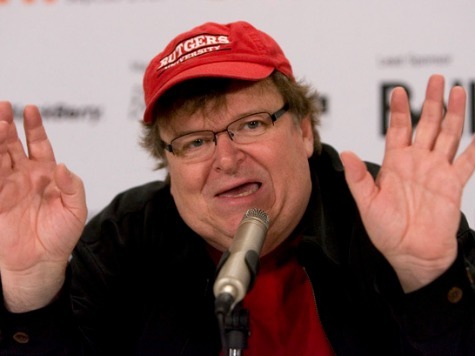 Documentary filmmaker and political activist Michael Moore has officially declared Obama’s presidency as “a big disappointment” and said that he will only be remembered for one thing. “When the history is written of this era. This is how you’ll be remembered: he was the first black president,” the Fahrenheit 9/11 creator said. Moore endorsed President Obama in 2008 but concluded that he had no experience or voting record. “My endorsement is more for Obama the Movement than it is for Obama the candidate,” he said. He also called Hilary Clinton disgusting for trying to “smear” Obama. Around the same time, Moore criticized the Bush Administration for the ‘irreversible damage’ it did to America and the rest of the world. Lastly, Detroit is apparently better off as an Iraqi or Syrian city. Moore was at the Toronto Film Festival celebrating the 20th anniversary of Roger & Me.